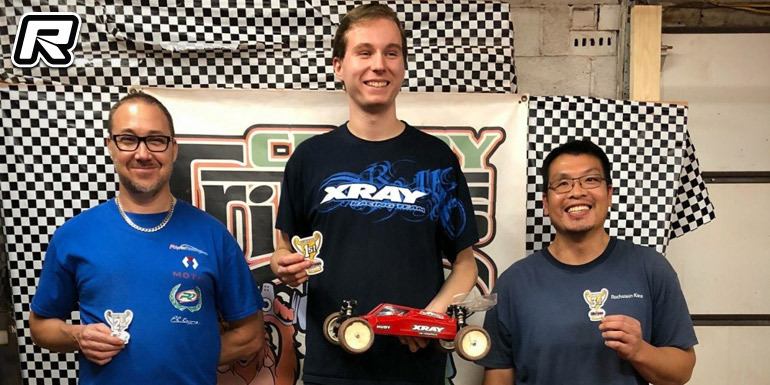 Crispy Critters recently had their season opener race and with a fresh layout, there was a surprising amount of grip already in the track, and it got progressively higher as the track was more broken in. 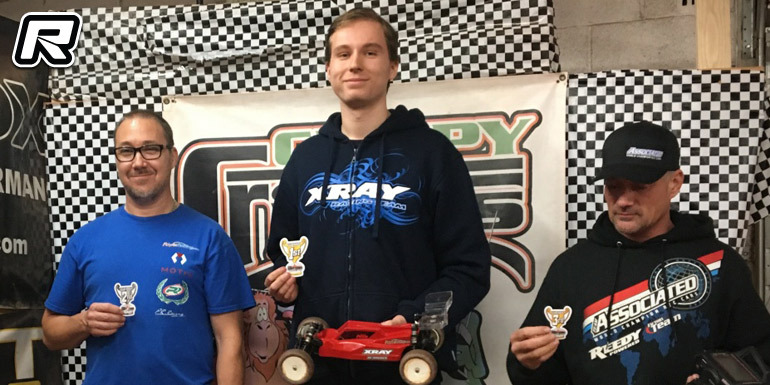 Jared Phair took a double TQ and would also win both the 2WD Buggy and 4WD Buggy classes with Stephen Maizer coming in 2nd in both categories. Barry Goodwin and Ken Lee would round out the 2WD and 4WD podium respectively.